It pays to be in Business! Did you know your employees could be saving big $$ at Stonebridge? 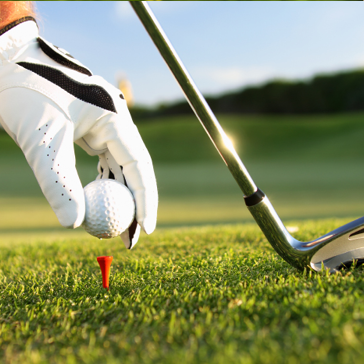 We have a variety of ways you could be helping your employees save when the play golf. Promote your brand and help your employees! A sponsorships is valid for 12 months. Golfers who play together, save together! 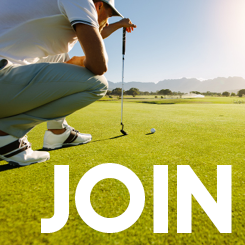 Members must be active and in good standing to be eligible. Current members will receive discount at next membership renewal. 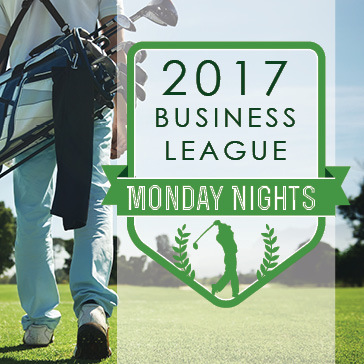 If so, come out to Stonebridge for our Monday Night Business League! Play 9 holes with cart, every Monday after 4 pm, with two (2) complimentary drink tickets for only $19. The league will begin on Monday May 8 and will end with an 18 hole championship on Saturday August 12. Each week, we take the two (2) lowest scores, from each company, and combine them for a team score. Weekly prizes will be given out to individuals and the top 4 companies each week earn points towards the league championship. Open to all local businesses, no registration needed. Bring your employees out for a fun and relaxing event. Or, set up some friendly competitions! Hit unlimited range balls for any amount of time that you choose. This is great way to give everyone an opportunity to participate. Want to add drinks and food? 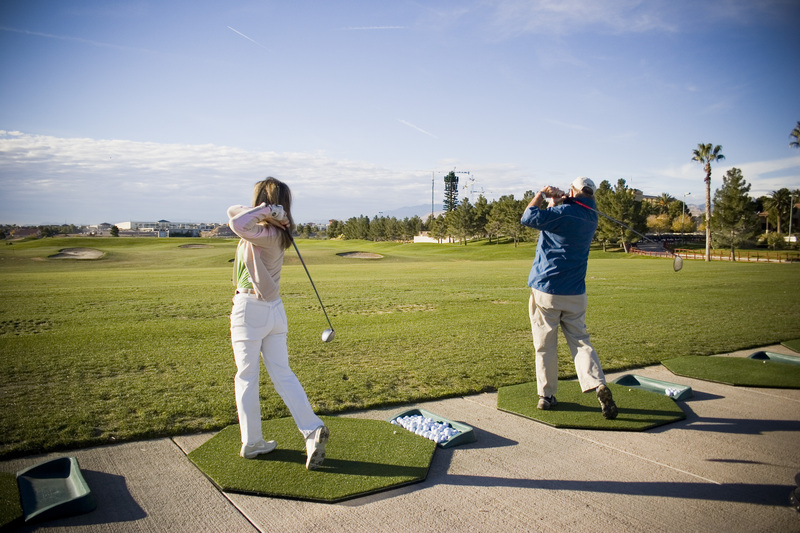 We have a variety of catering options that can fit your needs and can even set up right on the range. Packages starting as low as $6 per player. Want to find out more? Just send us a little info and we will start creating the perfect range party. Thank you for your interest. We are looking forward to talking to you and will be in touch within 24 hours.